The Site Managers Safety Training Scheme (SMSTS) is an essential qualification for all construction site managers. It’s part of the CITB Site Safety Plus suite of courses, and is recognised throughout the UK. The SMSTS course is aimed at construction site managers and builders, and because of this is it focused on the practicalities of running a construction site. Our course is tutored by experienced builders, who have worked in the trade before and know the stress that a construction site manager is under on a daily basis. The Site Management Safety Training Scheme health and safety course is one of the most highly regarded training courses within the construction industry. The United Kingdom Contractors Group (UKCG) recognises this course as meeting the required standard for all managers working on UKCG sites. 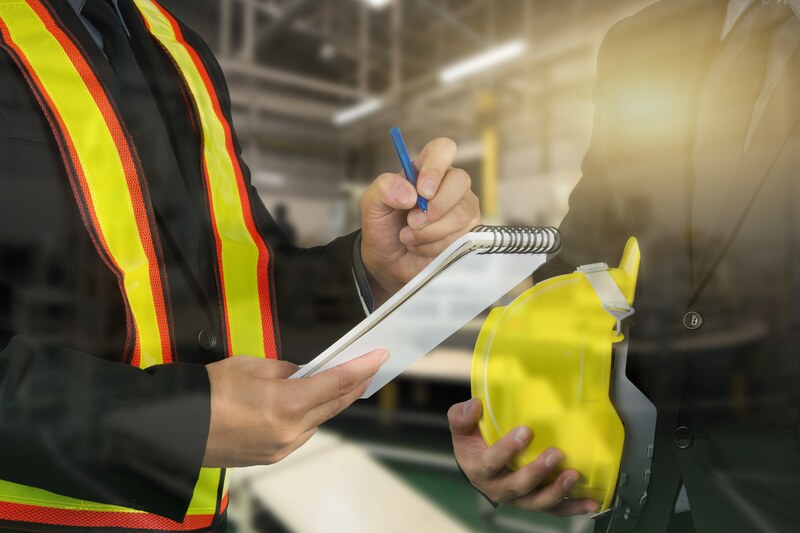 The course helps site managers (and anyone wanting to become a site manager) to develop a better understanding of the legal, moral and social responsibilities of their role, and to manage health and safety on site in accordance with current legal provisions. 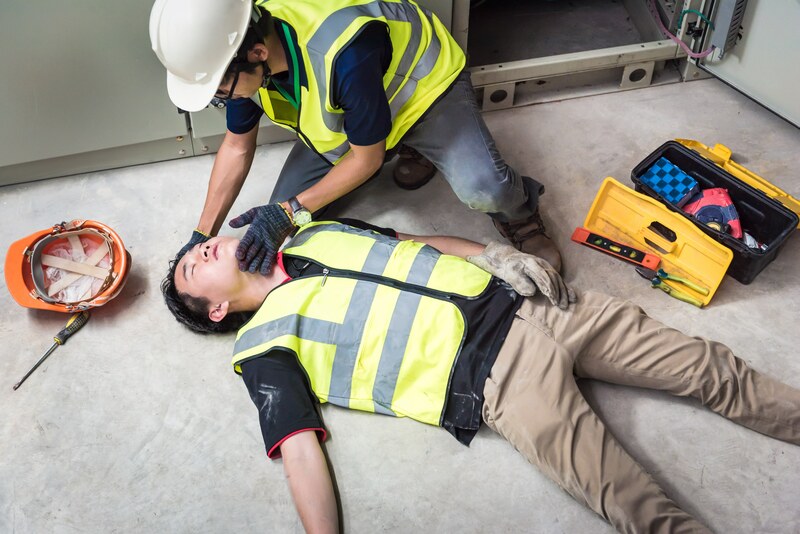 The SMSTS training course covers The Health & Safety at Work Act and the regulations relevant to the Construction Industry (and other workplaces). It also includes recent changes in recognised best practice on construction sites. For those who successfully complete the course, there is a recognised certificate that lasts for five years. You should attend the 2 day refresher course before your certificate expires, or you will be required to do the full 5 day course to renew the qualification. Our prices are very competitive, and we are confident that you won’t get the course much cheaper. You can keep your sites running because our course is day-release, one day per week. You won’t need to take time to pre-study for the course, or do homework. We teach you everything you need to know to pass the course. Our knowledgable and experienced trainers have worked in construction and Health and Safety. Worried about taking time out for the course? We provide free wifi access at our venue, and time to deal with emails and phone calls throughout the day, so you can keep things running smoothly. When you successfully complete this course, you will get a certificate that’s recognised throughout the construction industry and the HSE as being the benchmark in health and safety training. We’re here to support you and your business beyond the end of the course, experienced health and safety advisors. Yes – there’s a test. Yes – you can use your course books! You'll get a CITB certificate that is recognised by the HSE and throughout the construction industry. But just to make you aware, certificates are sent out by CITB, and this can take 2-3 weeks. If you've done a 1 day Health and Safety Awareness course with us, your certificate is recognised by CSCS to get the green labourers card. All the publications and materials you need to pass the course. Coffee, tea, biscuits and lunch, are all provided every day of the course. Free wi-fi throughout the course. Easy to get to, and no traffic queues – just 7 minutes from the A30 at Scorrier. Spacious, comfortable, and well equipped training room.